KEELINE is a wire based personal protection system for roof top safety and horizontal / overhead applications on structures. The wire system comprises an 8mm grade 316 stainless steel wire system with electro-polished brackets and detachable travellers that provide flexible, continuous protection for up to 3 users working at height. 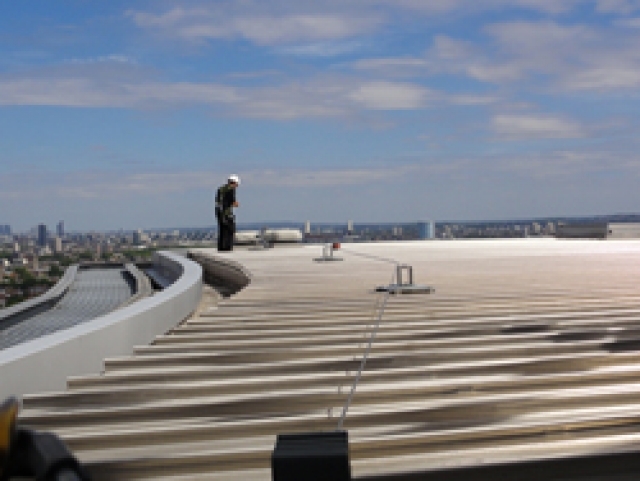 The system is ideal for use by working teams carrying out essential roof top maintenance tasks or for industrial applications. The KEELINE system incorporates an Inline Shock Absorber that minimises the loads to an acceptable level for both the user and structure in the event of a fall. 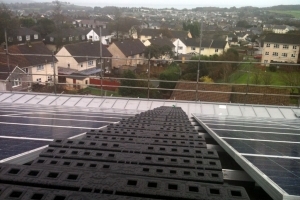 The system has been designed to be easy to use, specify and install. No parts are encased or hidden, minimising cost and enabling easy inspection. KEELINE conforms to EN795 Class C, OSHA 1915.159, 1926.502M, ANSI Z359.1 2007 and AS/NZS 1891.2 and is CE approved to the PPE Directive. 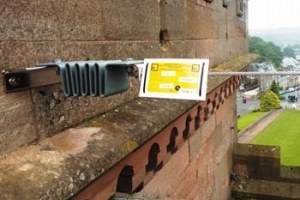 The KEELINE for ROOFS life line system is available for most modern roof types using a range of top fix brackets or POSTANKA through fix posts where fixing to the building framework is preferred. KEELINE for STRUCTURES and KEELINE OVERHEAD are available for mounting directly to concrete, steel, brick or stonework for horizontal or overhead applications. Our experts are ready to answer your inquiries.